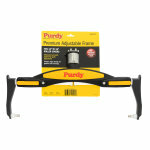 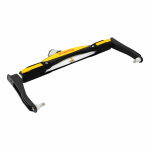 Purdy Premium Adjustable Frame 12-18"
Premium adjustable frame for use with all 12-18" roller sleeves. 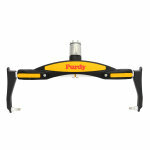 Purdy Premium Adjustable Frame is ideal when tackling larger jobs and moving between sleeves. 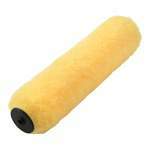 It fits all roller sleeves from 12'' to 18'' and has an angled design for greater coverage with less effort. 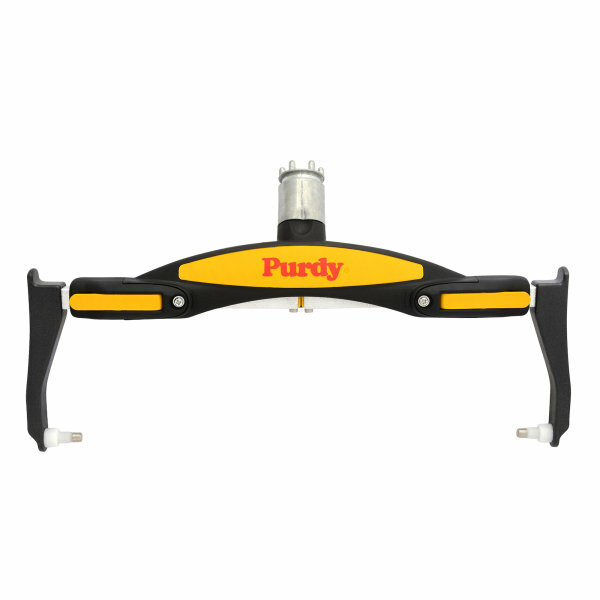 It includes a universal threaded end for use with all extension poles. 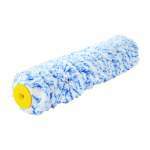 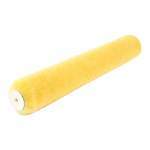 Roller Refill Medium Pile 12"
Super Fab Roller Cover Knit Semi Rough 18" x 1.5"